The idea of a self-service facility is gaining popularity day by day. 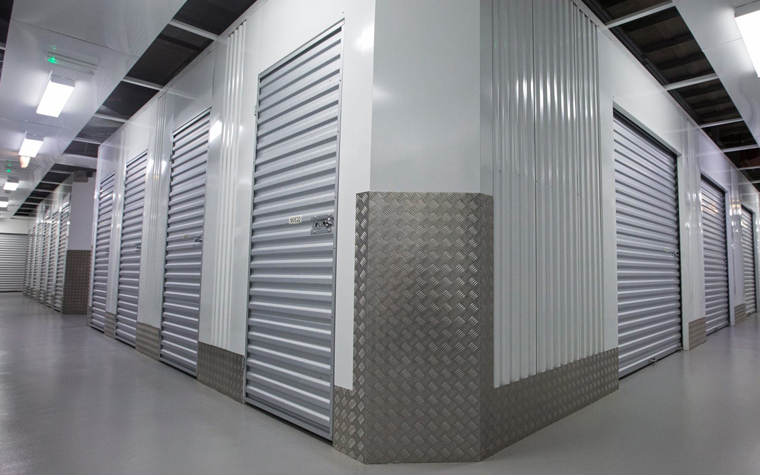 Let us look at the differences between self-storage facility and PODS (Offering Portable Storage Units) to understand it even better. First of all, PODS offer only a few sizes of storage whereas the size of a self-storage varies from a small one to a huge one. In case of PODS, you may not be able to visit your package any time you wish. On the other hand, you can easily access your package in self-storage facilitiesduring the business hours. Besides, the PODS offer pick up service from your location, but the fact is they will not keep your product in a climate controlled area. In comparison, you have to deliver your goods to the exact location of a self-storage space and they will be safe for a long period of time. Usually we have a visualization of a storage space facility in our mind. The process is like transporting our stuff into a secured place. However, the concept of PODS changed all these ideas. It simply offers us to load and unload our stuff from our own location. Moreover, the concept of PODS is comparatively new in the market. It will not become popular until the providers reduce the price. Eventually, monthly rates are way higher than a self-storage facility. Also, you may not enjoy this facility if the laws of your state do not support storing units in the street. Now some people may suggest warehouses as an alternative of self-storage. Let us compare between them to get the real scenario. You may be heard that leasing a warehouse space for a long time is the cheapest option available. However, self-storage on a massive place costs cheaper than a warehouse and the good news is you can customize your locker size anytime. Then, renting a warehouse means you are the owner of the whole place. So, you have to take care of the electric bills, insurances, etc. At the same time, you have to pay only a flat monthly fee for a self-storage facility. The facility provider will take care of everything else. Besides, finding a warehouse for a short time is so difficult whereas you can easily find self-storage facilities for only seven days. Finally, you have to provide your own security for a warehouse whereas highly trained security guards and high-tech alarm system will be provided in the self-storage facilities. Almost every self-storage facility is fully secured under CCTV protection and you can watch it 24 hours a day. We see there are some problems in a self-storage facility as well. You have to load and unload your product twice. Also, you may not find a location of a self-storage facility nearby your residence. Thus, delivering a large package will be a difficult task for you. I have discussed both the positive and the negative sides of a self-storage facility on the above passages. Even I have compared it with other similar services. Now if you need a SELF-STORAGE IN SAN JOSE, the choice is up to you.